Exclusive Style! 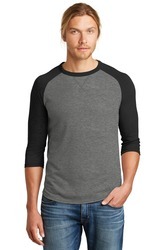 Our iconic vintage-inspired baseball tee gets a fresh look with stylish new details. 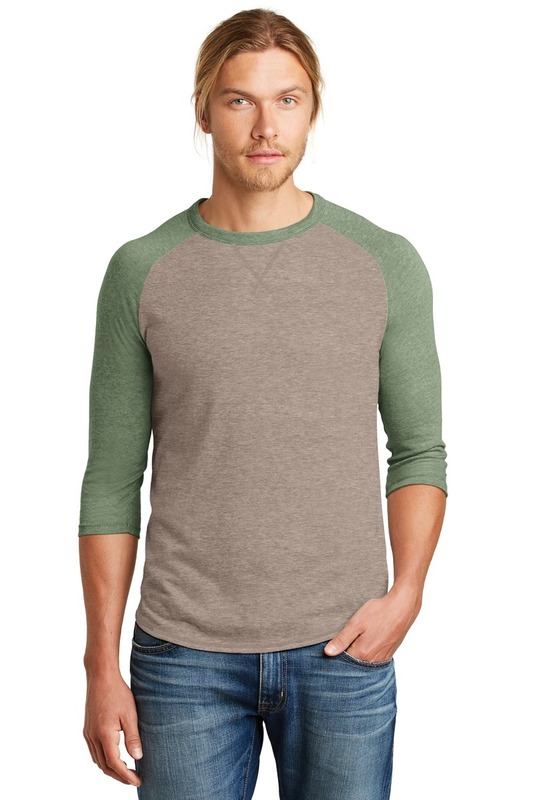 4.4-ounce 50/50 cotton/poly Classic fit Stitched V detail at neck Contrast raglan sleevesCoverstitch at sleeve and bottom hemsSlight shirttail hemVintage 50/50 fabric infuses each garment with unique character. Please allow for slight color variations. 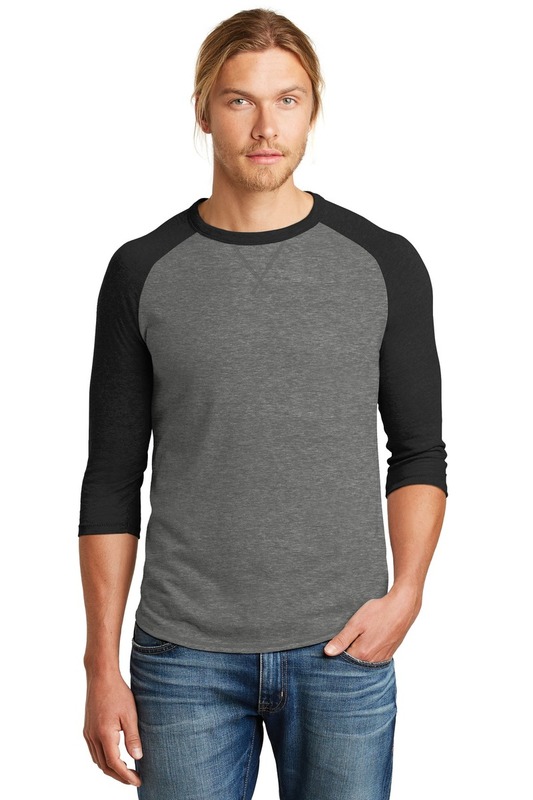 Alternative Apparel reserves the right to prohibit the addition to any Alternative Apparel product any mark name design or logo that does not meet the high standards of the brand. Please contact your sales representative with questions. These products may not be resold without embellishment.